Powertechincs brings to you state of the Art-— UPS and power solution addressing your need for uninterrupted power, racks and accessories, PDU's, aircon and data center solutions. We provide complete UPS solutions for homes, institutions, telecom companies, IT and ITES, medical sector, manufacturing and hospitality etc. We specialize in complete end to end data center builtouts encompassing power ( UPS-power array), cooling, power distribution, racks, racks accessories. For your requirement of power audits, energy audits, green building certification, energy efficient solutions, BMS — building management systems, we are the solution providers. To cater to the SOHO, SME and medium and large corporate segment we have the entire range of UPS from the range of 500VA to 900 KVA and inverter for home and the office segment. 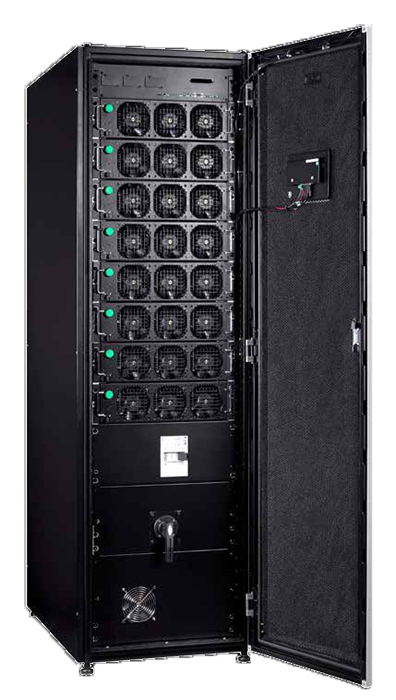 We provide 60 KVA to 8 Mega Watts for mission critical applications, industrial, large IT setups and infrastructures, data centers, DR's, telecom and other sectors, large facilities, hospitals, etc. We delivers well planned, competitively priced, well installed and maintained power solutions across India.